"CREDIT UNIONS MUST EMBRACE BIG DATA...TO SURVIVE." Credit Union growth has increased recently, but they will need to increase their use of technology if they want that growth to continue. 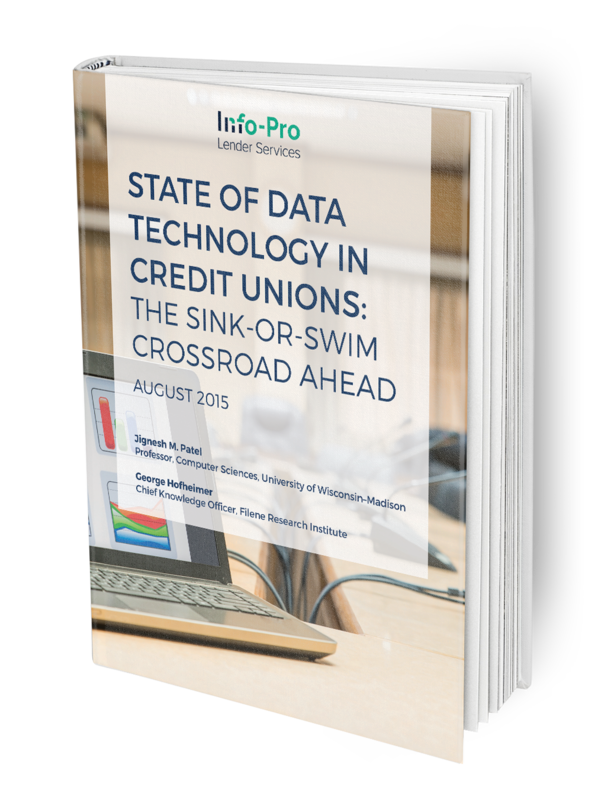 Share current gaps and opportunities for credit unions to connect with members in the digital age. Discuss how credit unions can avoid branding mistakes and how to to reimagine your brand. Talk through the ways credit unions are failing to use technology, and what opportunities credit unions have to quickly incorporate technology "deep into their DNA."